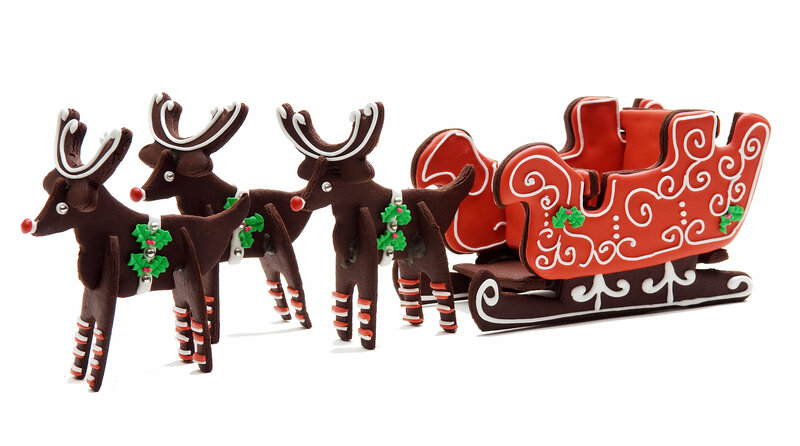 3D Reindeer and Sleigh cookies perfect for a holiday table centerpiece! reetings. I follow your site to wish you continued success.